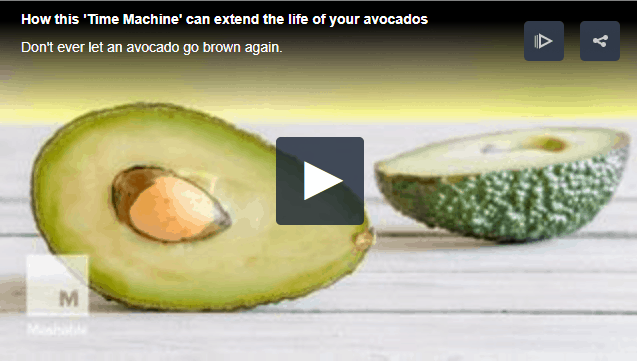 Are you mad for Avocado on Toast? Would you like some inspiration on how to expand your Avo Toast repertoire? We are always on the hunt for new ways to use avocado … who isn’t? And we stumbled upon this amazing article on Pinterest … who doesn’t? It is by Anne from Fannetastic Food, and she has give 12 Avocado on Toast recipes that will have you drooling in no time. 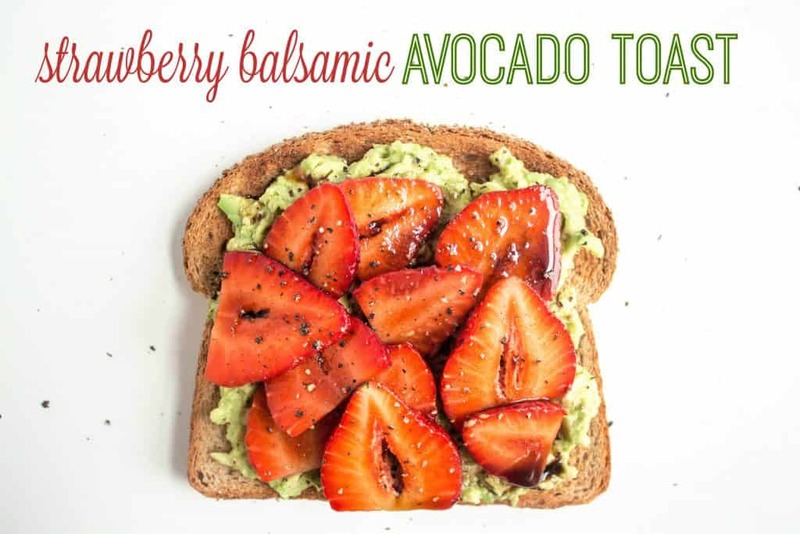 Strawberry Balsamic Avocado Toast: Toss sliced strawberries with a drizzle of balsamic vinegar, then pile on top of your avocado toast! The unexpected combination of strawberries and avocados works really well, especially with the rich tartness of balsamic vinegar. 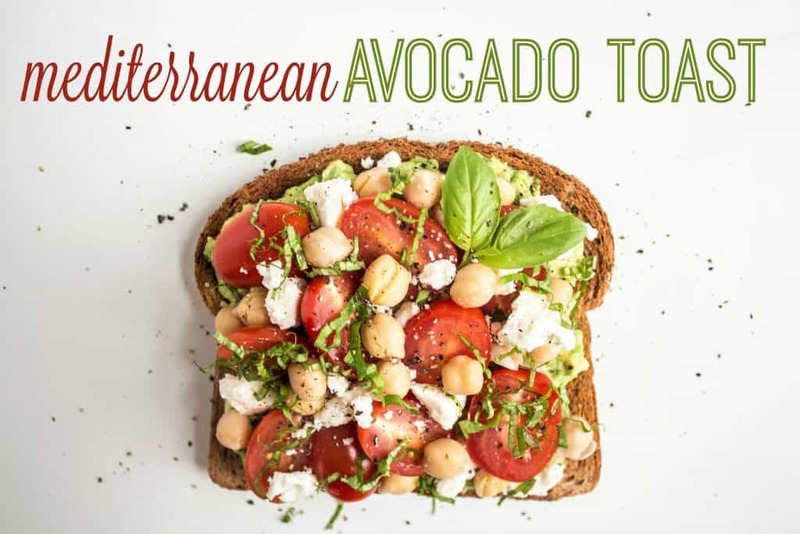 Mediterranean Avocado Toast: Top your avocado toast with chickpeas, tomatoes, crumbled feta cheese, and chopped fresh basil. Who doesn’t love a little feta and tomato action, right? It’s like a more filling caprese salad, thanks to the protein-packed chickpeas.